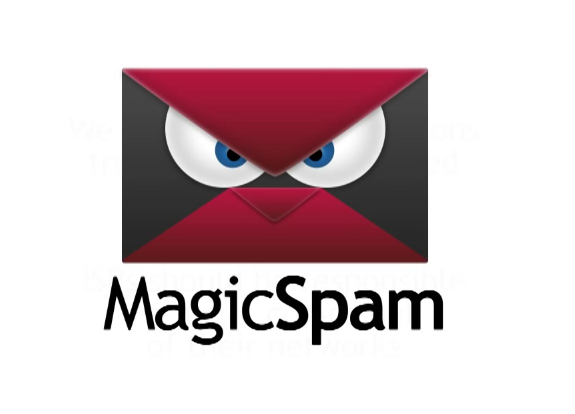 MagicSpam is an anti-spam product designed for specific email servers to target spam and junk mail, and remove it before it gets in your inbox. Magic Spam is installed with cpanel, plesk or on a standalone mail server to actually be "part" of the email server, so spam is identified at the edge, during the SMTP handshake phase. Blocking these bad sources of email, immediately creates a huge savings in bandwidth, cpu resources, and ram. You also reduce "backscatter" problems created when checking for spam after the message has been accepted. Protects unlimited email addresses on the server. Pro version allows resellers to upsell to individual end users. "Zero Day" prevention against new attackers and attacks, whether they be Spam or Dictionary Attacks, no matter what form they take, in images, videos, attachments, or even encrypted messages.